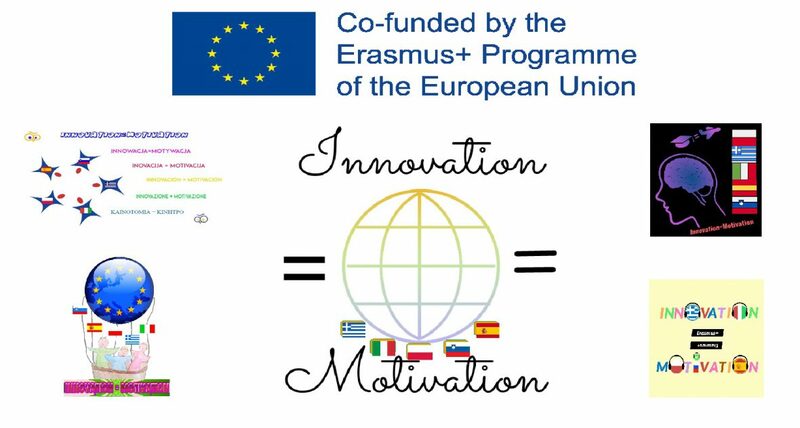 The schools involved in the project have begun to share the acquired learning in the first mobility carried out in Spain. The teachers who received the training in the Spanish partner school are already teaching the rest of their colleagues how to use different educational Apps and these have begun to be applied in the classroom. Previous postQuizlet: a website and mobile app that allow students to study anything, anywhere, for free. This project brings a lot of good enhancement. Congrats! !